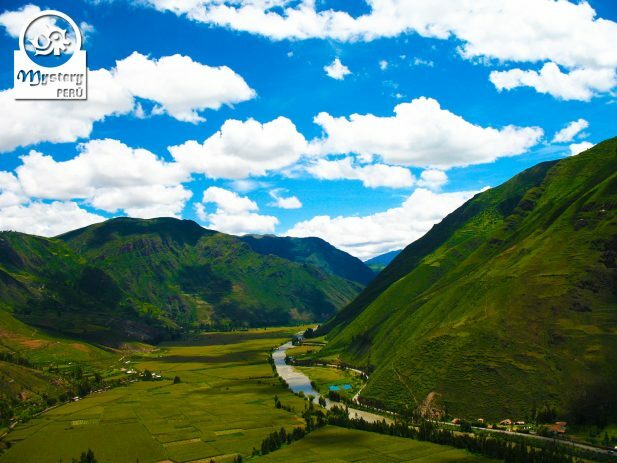 Our Tour to the Sacred Valley and Machu Picchu combines the best of these two amazing destinations. 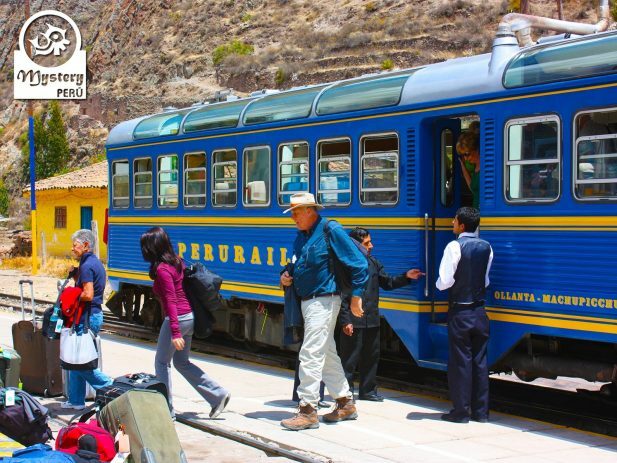 Day 1° – Visit to the Sacred Valley of the Incas – Train to Aguas Calientes. 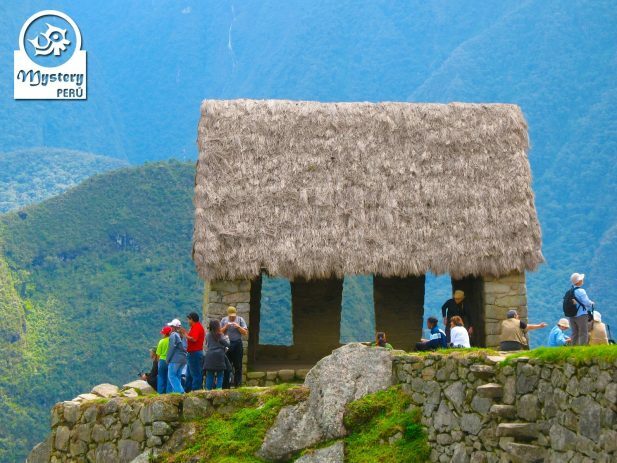 Among their products, you can find hats, blankets, wallets and the popular chullos, an iconic hut in Peru. 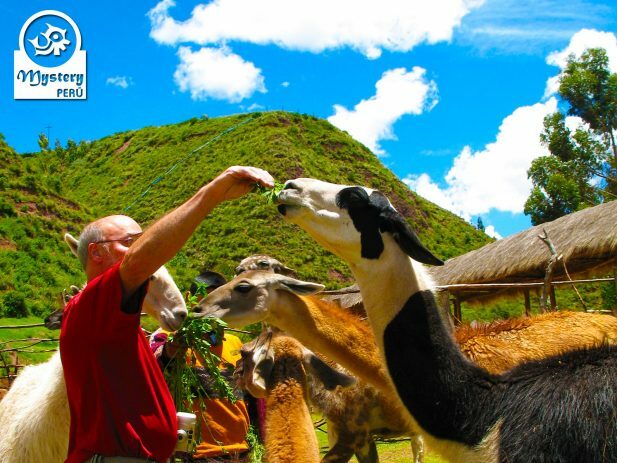 Besides the textiles, here you will also appreciate llamas, vicuñas, and alpacas, walking around their corrals. Likewise, you will also find jewelry made with silver, gold and peculiar Andean toys. 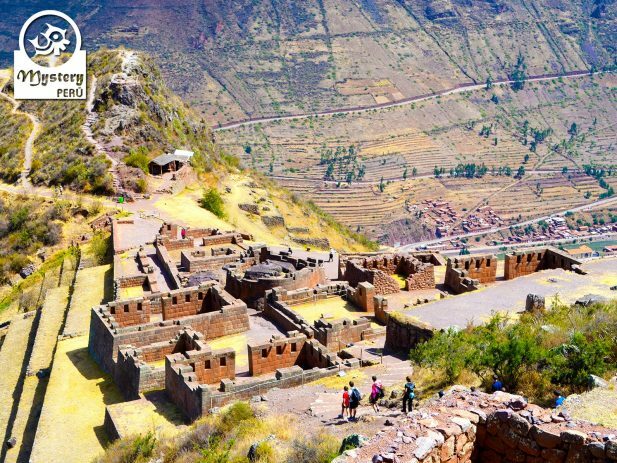 Unlike Cusco markets, in Pisac products are cheaper and negotiable. 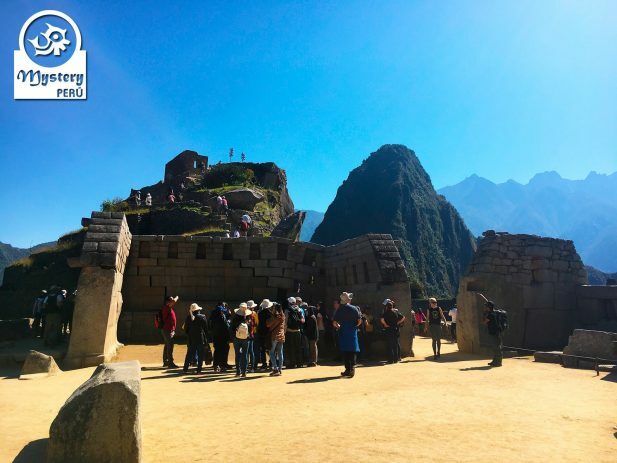 Day 2°: Private tour to the Sanctuary of Machu Picchu – Return to Cusco. 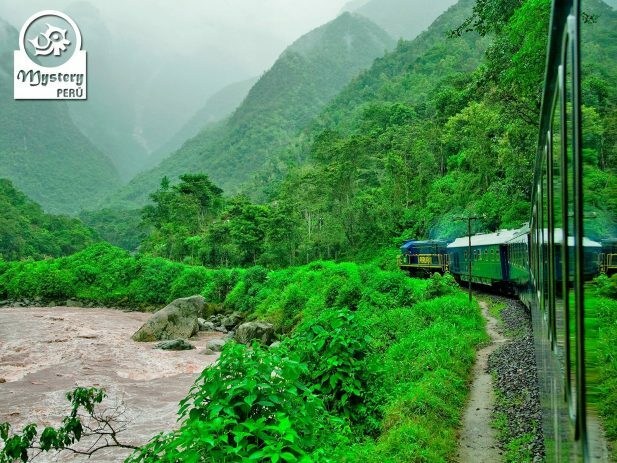 Our Tour to the Sacred Valley and Machu Picchu is subject to availability. 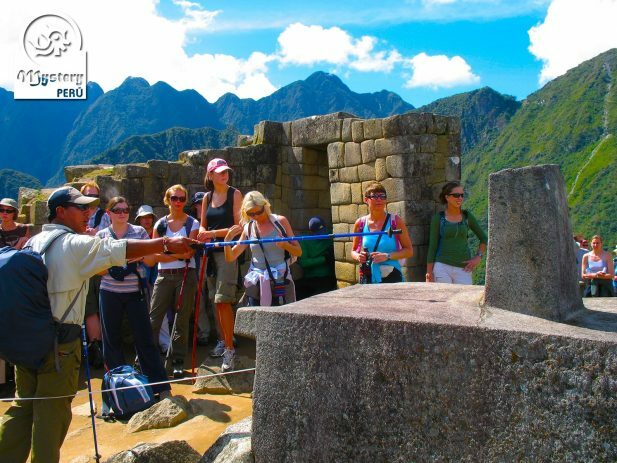 18:00 h. Meeting with our local guide for a briefing about the Machu Picchu tour. 06:00 h. Pick up from the hostel by our local guide. Bus up/down to Machu Picchu. 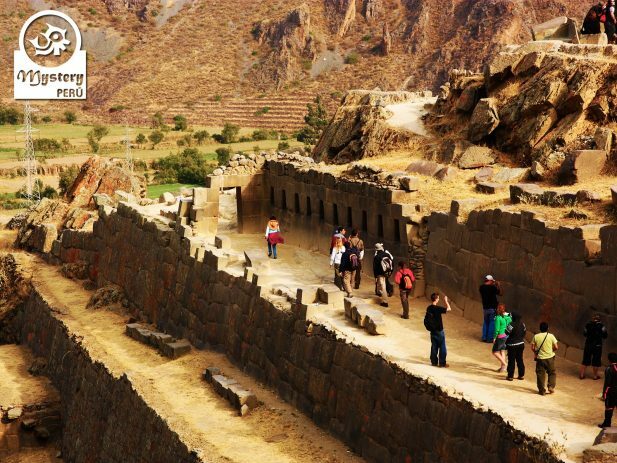 Tour to the Sacred Valley and Machu Picchu.